The First and Second World Wars were a tough test for military vehicles and motorcycles and during this period of time there were made many technical advancements in terms of reliability and efficiency. 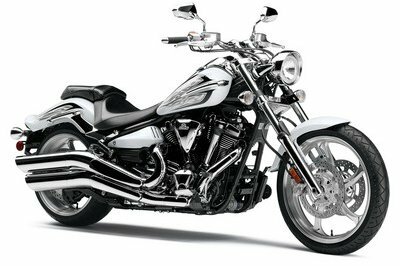 The perfect war motorcycle was rugged, had all terrain capability, and had enough punch to move you from point A to B as fast as possible. 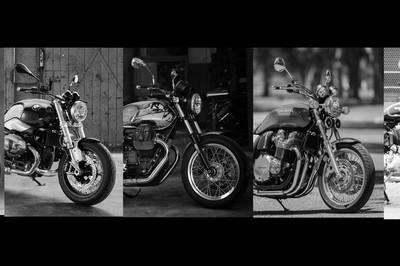 Back then, Royal Enfield was one of the few motorcycle manufacturers who provided motorcycles for military use. 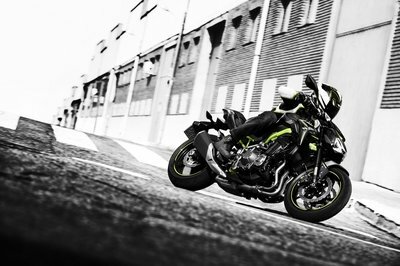 Since then, the company continued to build tough and reliable bikes, and today its models continue to be appreciated for their “bullet proof“ build quality, simple mechanics and classic style. 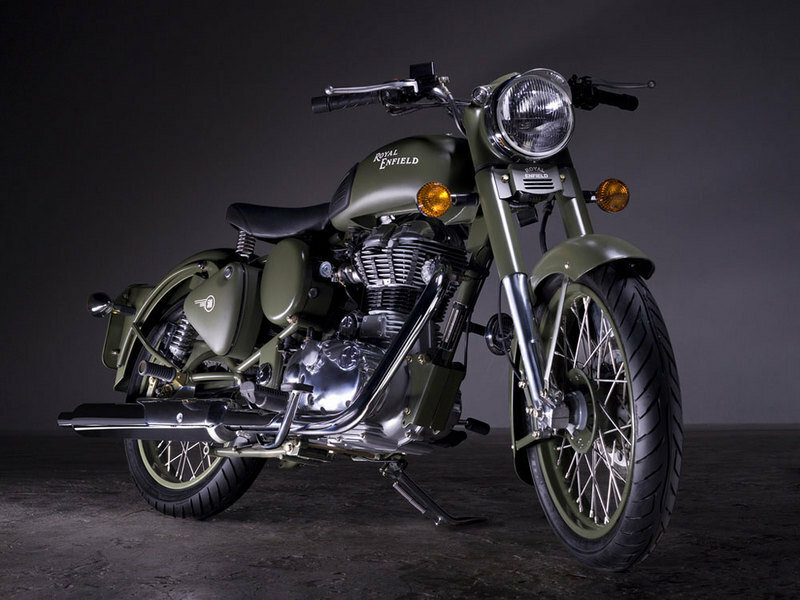 One of the modern motorcycles built by the company is the 2013 Royal Enfield Bullet C5 Military, which is basically a vintage looking bike which draws inspiration from the War era. 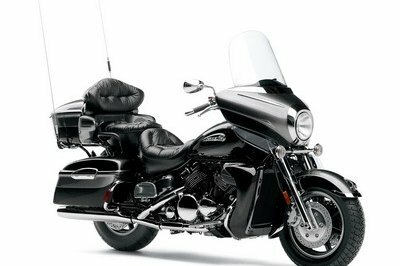 The motorcycle is powered by a single cylinder, 4-stroke, spark ignition, air cooled, OHV engine which has a 499 cc displacement. 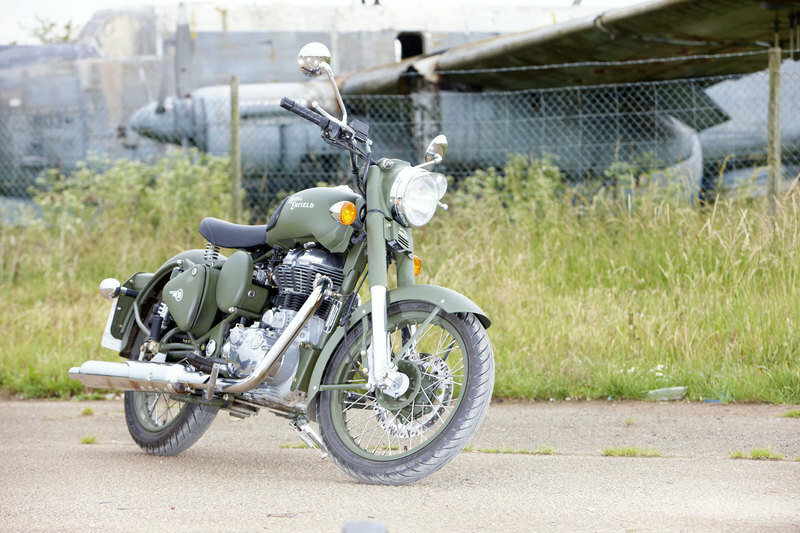 Hit the jump for more information on the Royal Enfield Bullet C5 Military. Cycletrader ---- "The iconic Bullet Military model has seen extended duty on several fronts throughout the world for many years and is now a prize for military enthusiasts and collectors the world over.The new Battle Green C5 Military offers a distinctive vintage military aesthetic built around the rugged and reliable new unit construction engine." 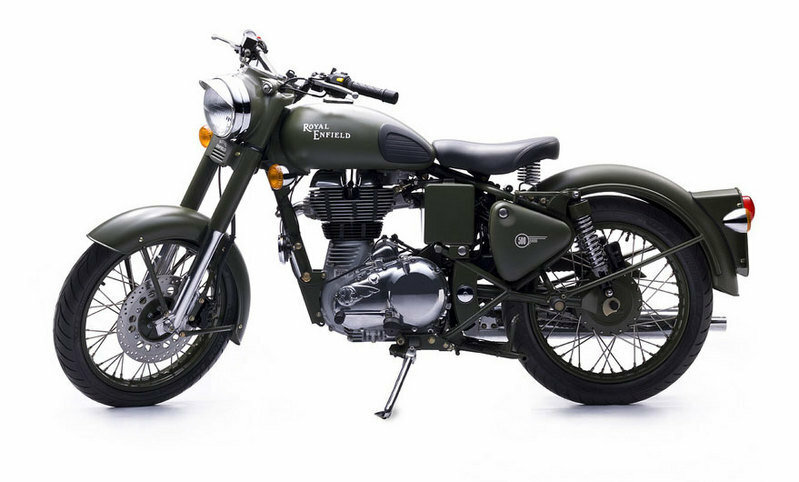 Naaptol ---- "Royal Enfield Bullet C5 Military - New, low maintenance, fully-integrated unit engine, Beautiful vintage military style harkens back to WWII, Authentic olive drab body and frame color, Single-saddle seat with springs, Incredible 85 mpg fuel economy." hellforleathermagazine ---- "You know how those old guys on chromed-out vintage-style cruisers who wish everyone would look at them like they’re the coolest bikers ever, but the onlookers are really just laughing? On the Bullet C5 Military, no one is laughing. The Bullet gets crazy attention from everyone. 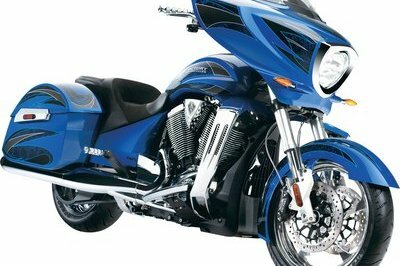 Just remember it’s the bike, not you, that everyone is freaking out about." 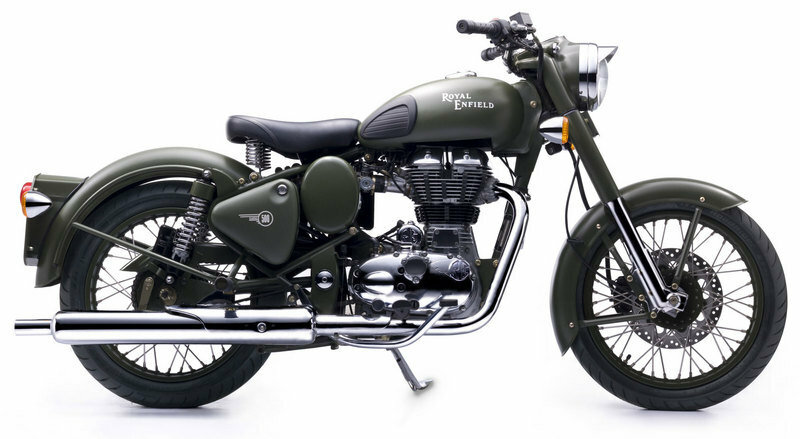 I need a Military green colored 499cc royal Enfield bullet, Please provide me the price in Indian Rupees.